Find Ni-Cd Battery Packs, Power Bank , Portable Charger on Industry Directory, Reliable Manufacturer/Supplier/Factory from China. 1. High temperature, high energy density. 2. Capable of quick charge and discharge, easy operation. 3. Long service life, more than 600times cycle life, no memory effect. 4. 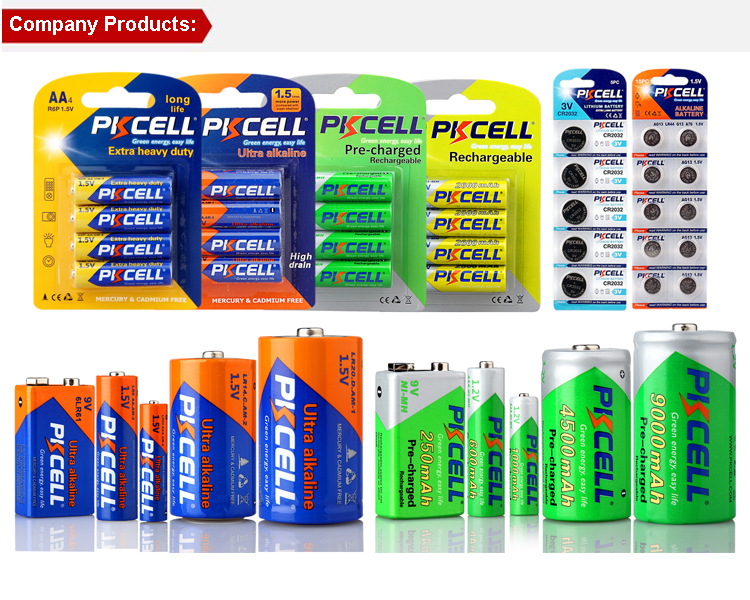 AA, A, SC, C, D and F size of Ni-Cd Rechargeable Batteries are available in customized configurations. 5. Tags, plugs and connectors are available. 6. 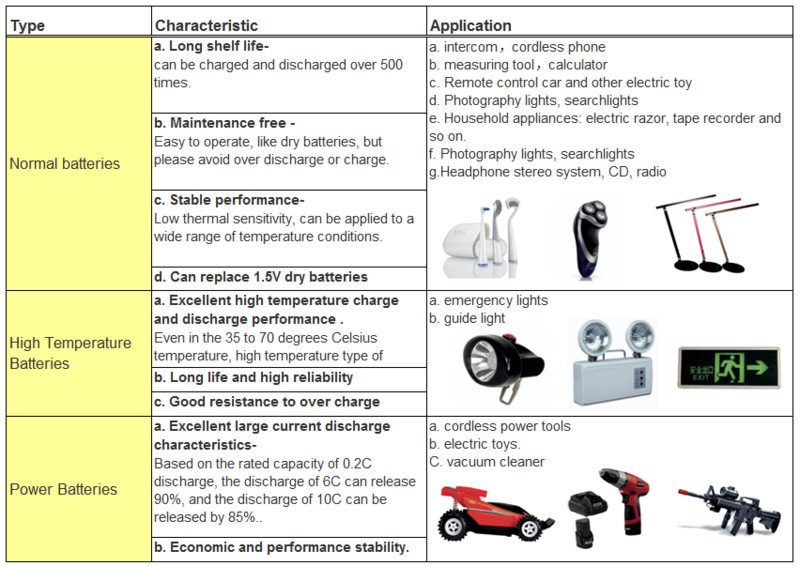 OEM orders are welcome, it can be designed according to the different requirments, such as differnt shape/capacity/voltage ect. 7. Suitable for cordless phone, memory backup, tools and toys usage. Ni-CD battery can be used for Cordless phone, Power tools, Racing car model, Gun model, Vacuum cleaners, RC models Emergency lighting etc. 4 packs in one box, 20 boxes in 1 carton. Also can pack according to customers' requirement. Generally will ship the products within 7-15 working days after receipt of payment.Sepcial period,will inform customers in advance. Shipping way including express deliver,sea deliver,air deliver and land deliver. Other shipping terms can also be arranged according to specific requirements. 1300mah nicd sc 1.2v battery rechargeable nicd battery sc 1700mah is one of our main products,hot sale all over the world. 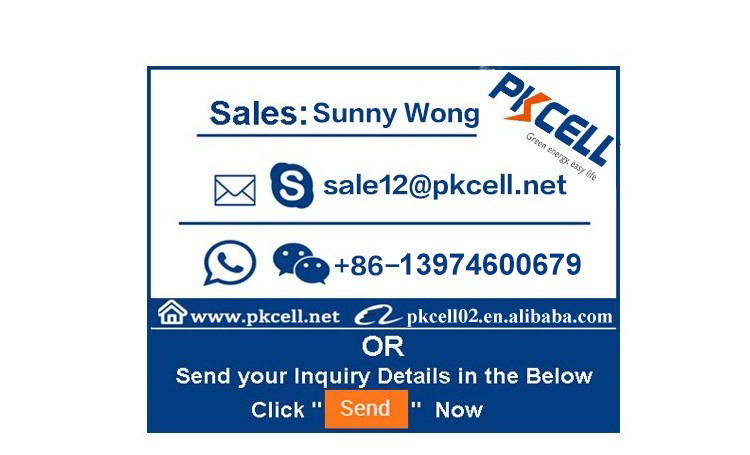 Contact us if you need more details on 1.2v nicd sc Rechargeable Battery. 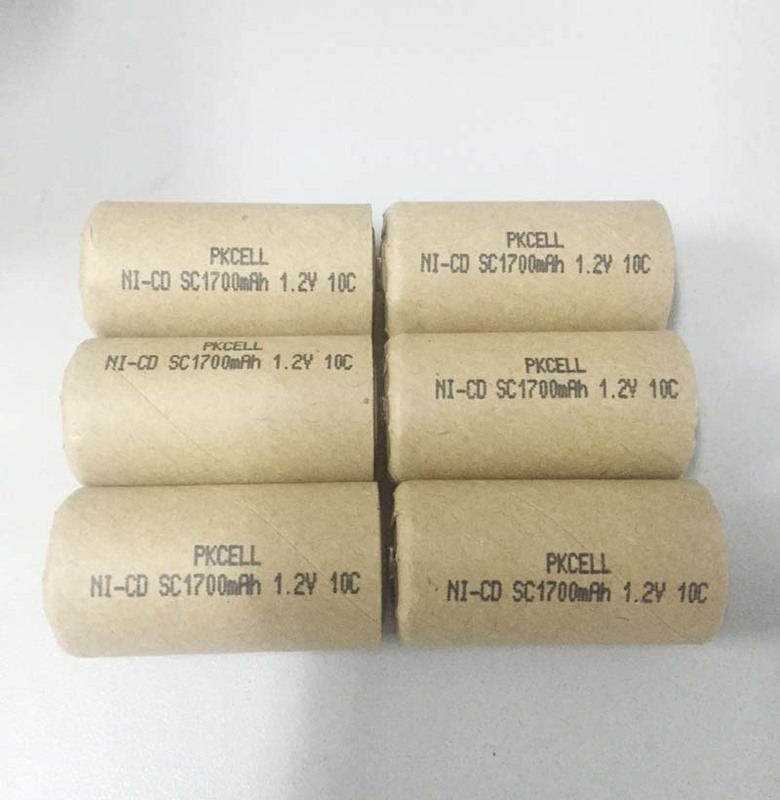 We are ready to answer your questions on packaging, logistics, certification or any other aspects about 1300mah nicd sc 1.2v battery、rechargeable nicd battery sc 1700mah 1.2v. If these products fail to match your need, please contact us and we would like to provide relevant information.